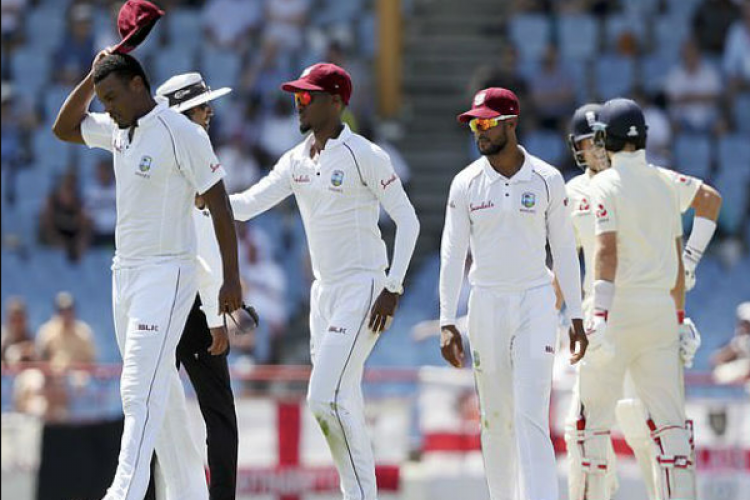 West Indies pacer Shannon Gabriel was warned by on-field umpires for using abusive language following interaction with England skipper Joe Root during the third test in St Lucia on Monday. Gabriel’s comments were not picked up by stump microphones but Root was heard telling the bowler: “There’s nothing wrong with being gay”. Umpires Rod Tucker and Kumar Dharmasena had a quick word with Gabriel soon after.